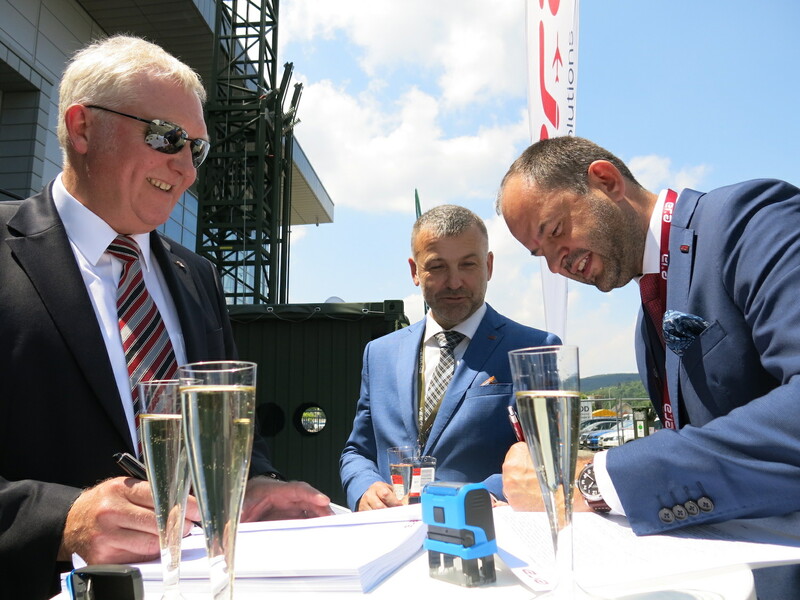 Czech company ERA, the supplier of unique passive surveillance and reconnaissance system VERA-NG, and German manufacturer SMAG have signed a contract for the delivery of container mast systems today within IDET exhibition in Brno. The mast prototype has been exhibited at IDET defence and security international fair this week. Further projects and possible deliveries are in a planning stage.